It has been wet September in Singapore. My star buy for this month is a long cardigan from Cotton On! Below are some ways to dress up the long cardigan. If you have thick hips/thighs, I would suggest not to button up the cardigan which will create an inverted “V” which would make you look larger. The thicker the cardigan, the more bulk it will add. 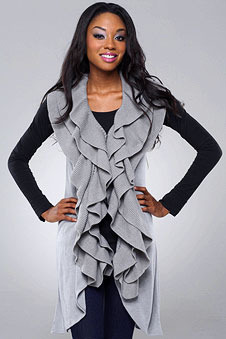 For those who just want a feminine, flowy feeling, a thin or even translucent cardigan would do the trick. A dramatic piece with wavy front. Middle range prices can be found at Mango or Zara. 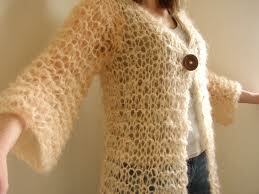 A kimono style sleeves. A spunky look with a simple t-shirt and shorts. I love it! You can get this piece online or Cotton On. It’s pretty popular this season. Versatile and practical. A good piece to invest in. A no-no for big size ladies. Unbutton so that there is a vertical lines in the centre which helps to create an illusion of a slimmer and longer bodice. 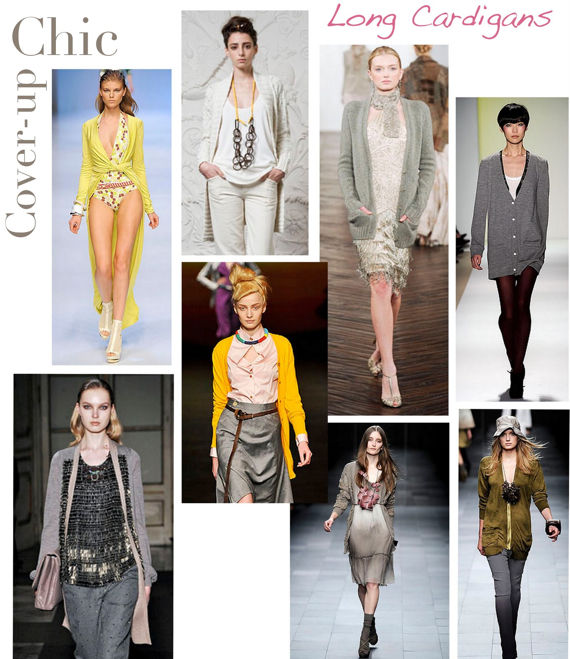 Different ways to add some delight to the long cardigan.